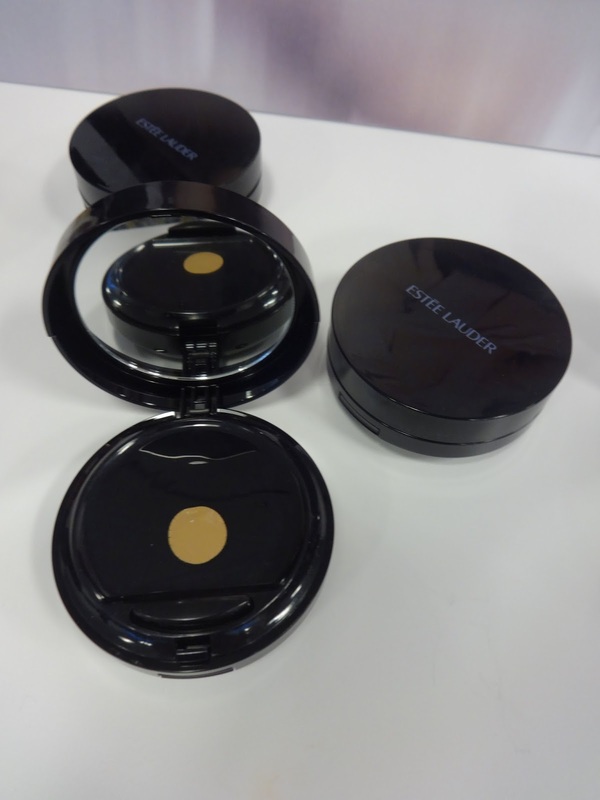 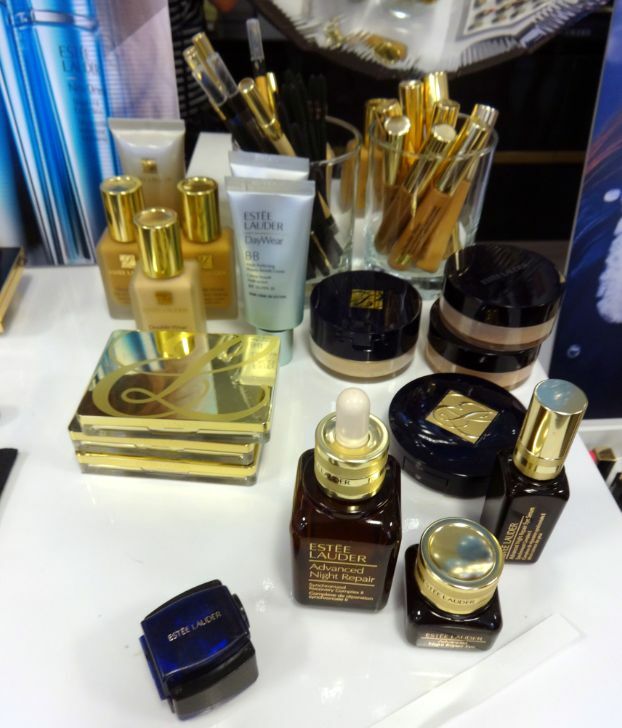 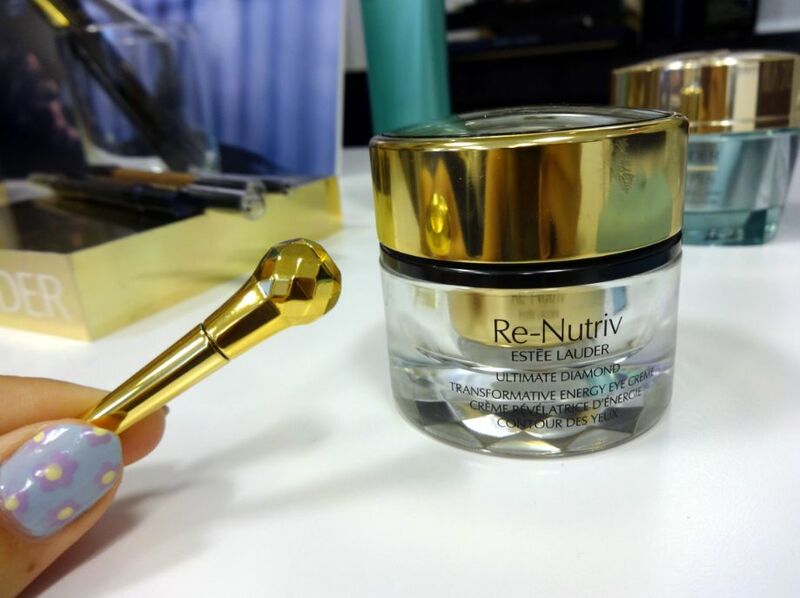 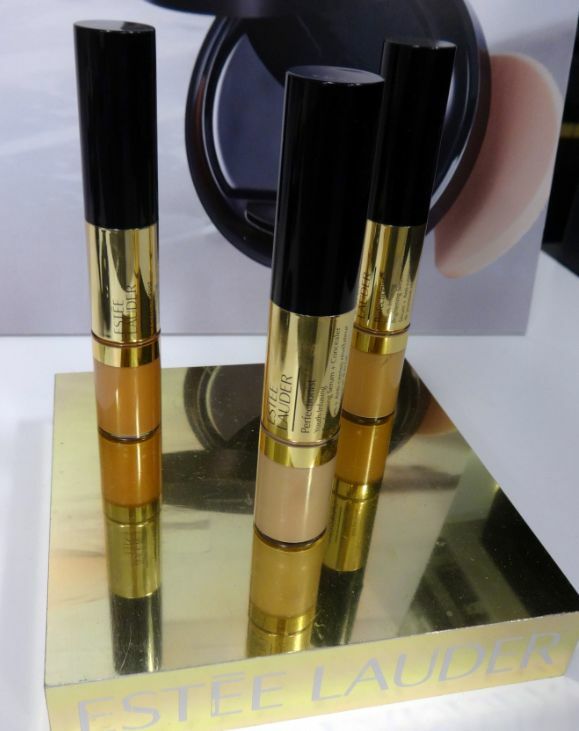 Last week I attended the Estée Lauder media preview, and got to learn about the latest innovations from the brand. 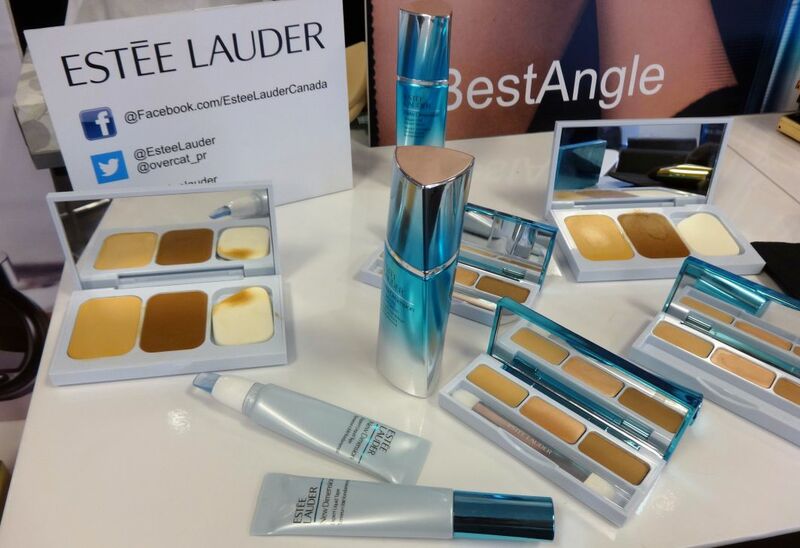 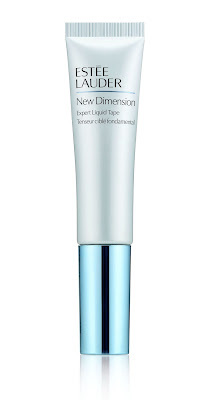 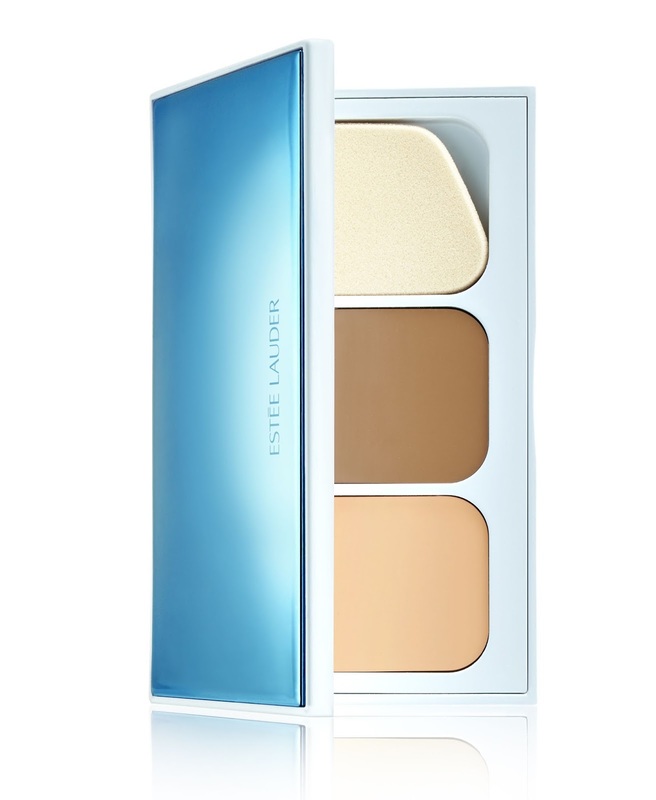 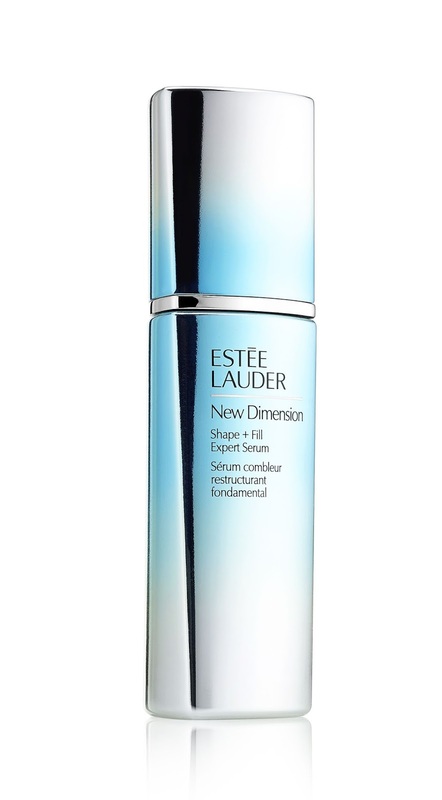 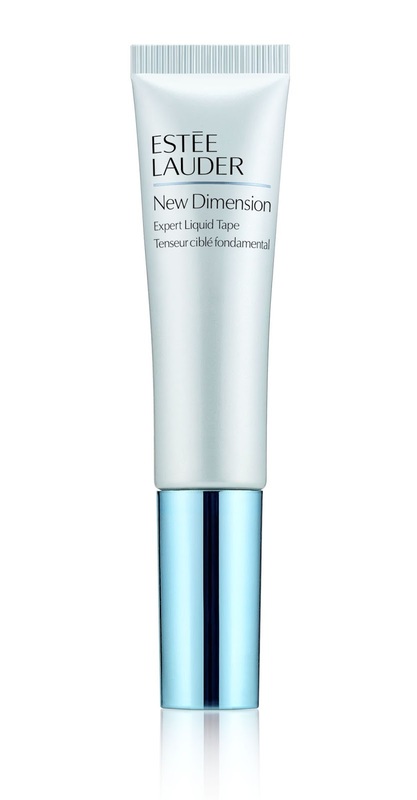 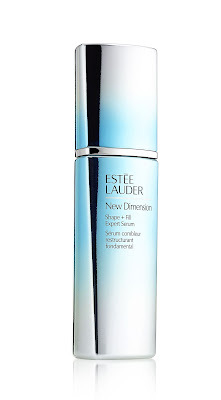 Click through and read all about the new releases from Estée Lauder, including the New Dimension skincare line, which teaches you how to get your #BestAngle, with the face of the collection, Eva Mendes. 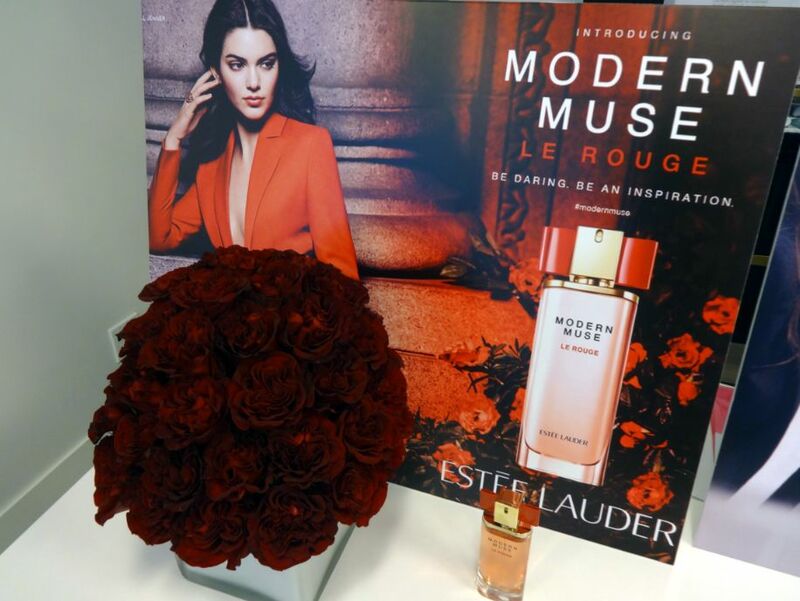 The preview was held at the Estée Lauder headquarters in downtown Toronto. 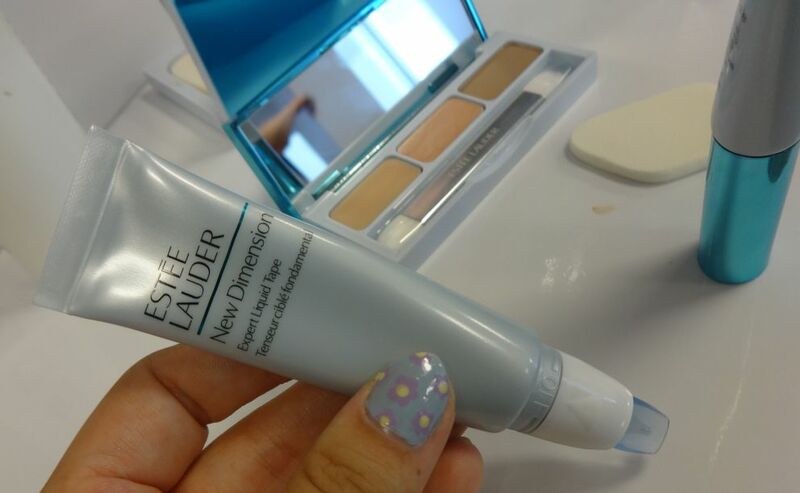 I got a chance to swatch the new products, and see some of them in action during and interactive presentation. beauty through the transformative beauty of contouring. 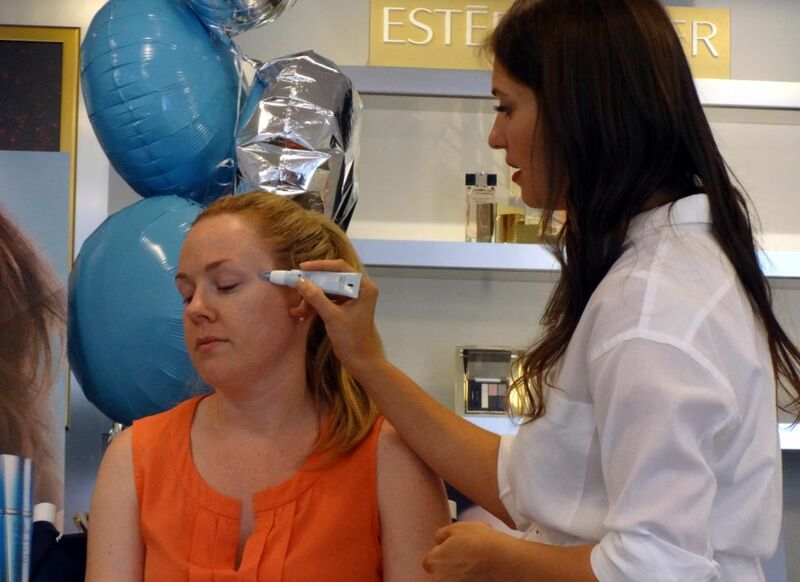 of contours to help lift the look of cheeks and the jawline by improving both visible volume and structure. 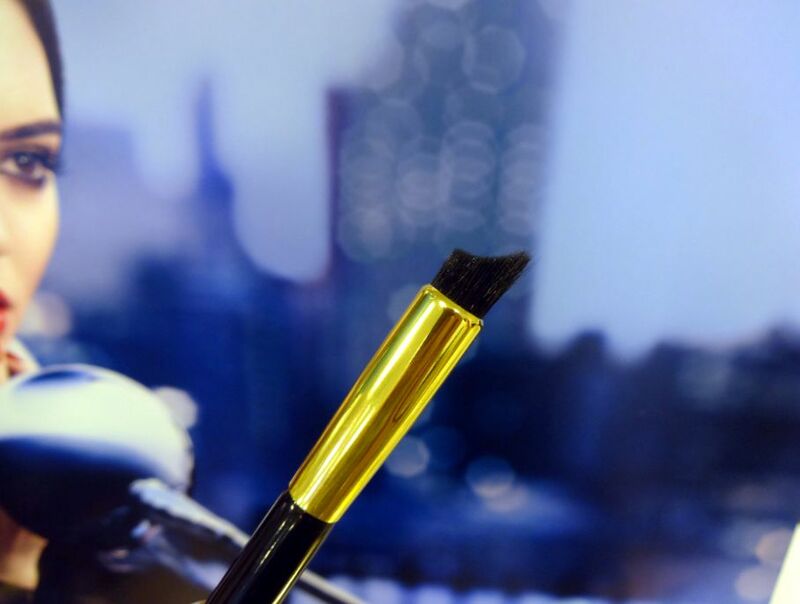 indicated feelings of delight and astonishment. 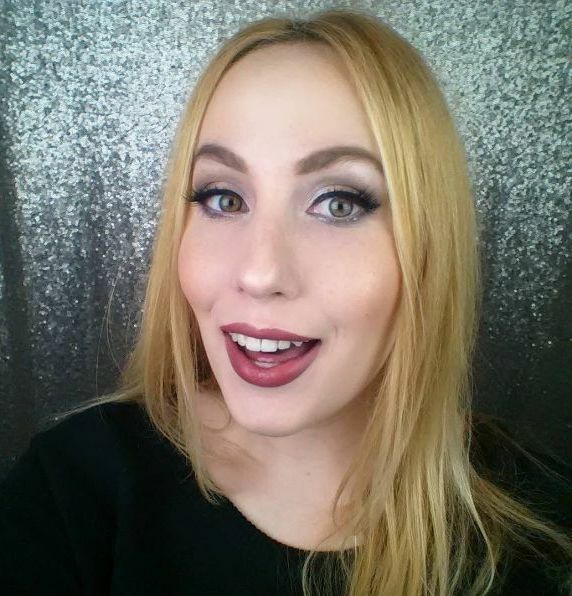 more sculpted, lifted look around eyes. 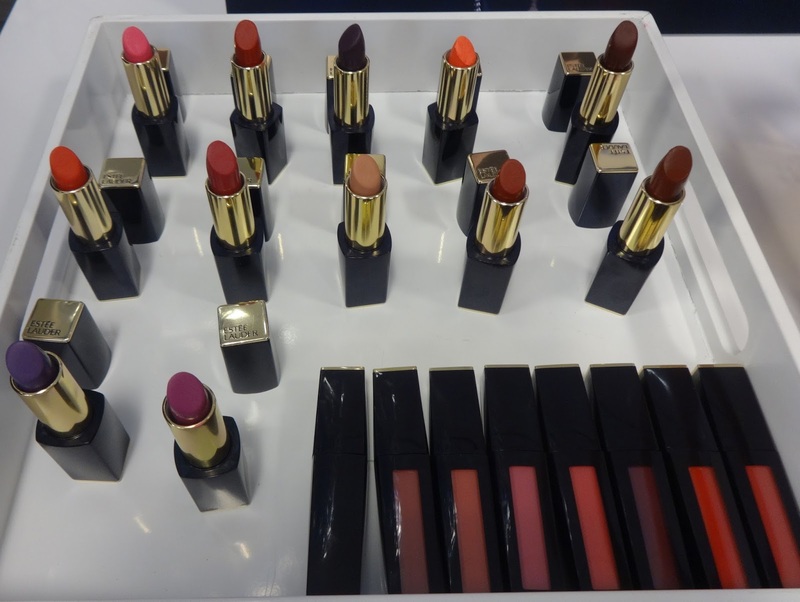 Estée Lauder has some new additions to the Pure Color Envy family – the Pure Color Envy Matte Lipsticks, the Pure Color Envy Liquid Lip Potion, and the Pure Color Envy Eye Singles. 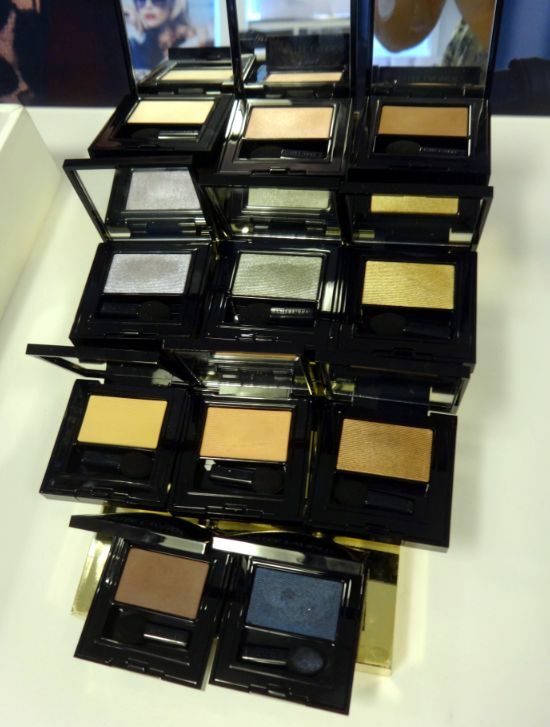 More details & swatches of those products will be in a post to come, but to tide you over, here are some pictures. 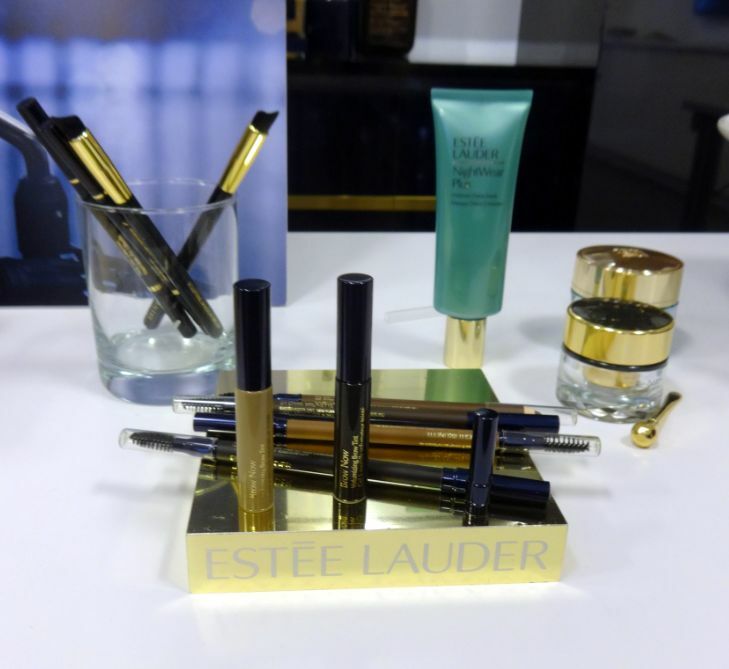 Furthermore, Estée Lauder is launching the dual-ended Little Black Liner – which can give you 3 different eye looks, makeup brushes, the Double Wear Makeup To Go Liquid Compact – which gives you just the right amount of product each time, the Brow Now Collection, the Perfectionist Youth-Infusing Brightening Serum + Concealer, Modern Muse Le Rouge fragrance, and Re-Nutriv Ultimate Diamond Transformative Eye Creme – which has black diamond truffle extract & a skin-cooling applicator, in addition to the fan-favourite, Advanced Night Repair collection. 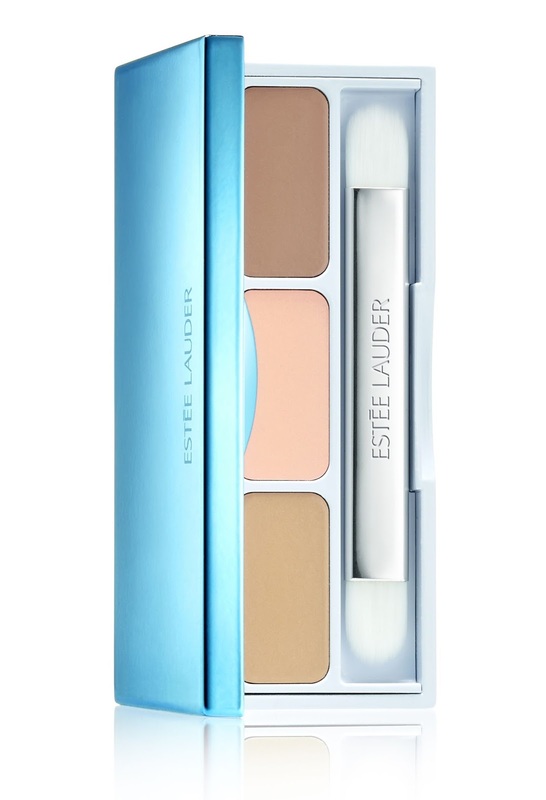 Ergonomically correct, eye contouring eyeshadow brush.